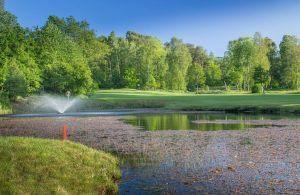 Sweden’s oldest golf club from 1902. 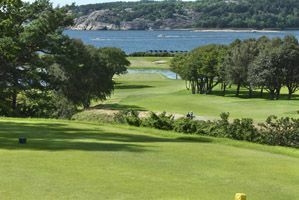 18-hole parkland course with views over Gothenburg’s southern archipelago. 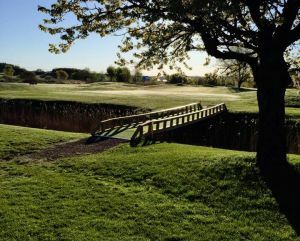 A golf heritage on a fantastic location. 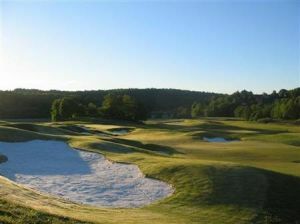 Göteborgs Golf Klubb - 18-hålsbanan is not yet in our pool of Golf Courses for orders.